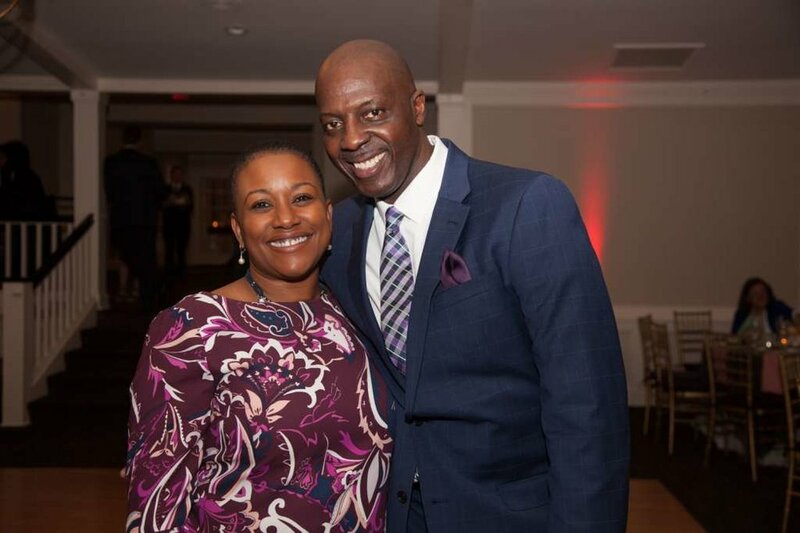 Events — Caroline House, Inc. Please donate to Caroline House on Giving Tuesday. Your help is needed now more than ever to support the English language and literacy educational needs of women, children, and families. Your donations make a difference! Tickets, sponsorships, event details or to donate, click here. 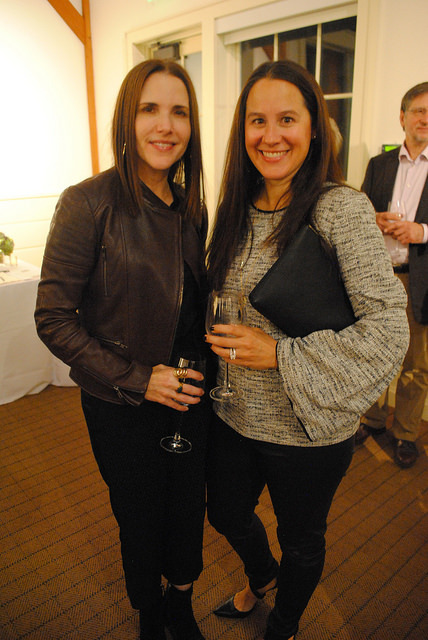 The Caroline House Wine Tasting on November 10th was a wonderful evening filled with great food, wine and music. Thank you to all who attended and contributed to make this event so successful! Silver Sponsors: Marcum, LLP and R.D. Scinto, Inc.
Special Thanks to... Black Bear Wines & Spirits and A Dash of Salt Catering. To see more photos, please view our 2017 Wine Tasting Album. 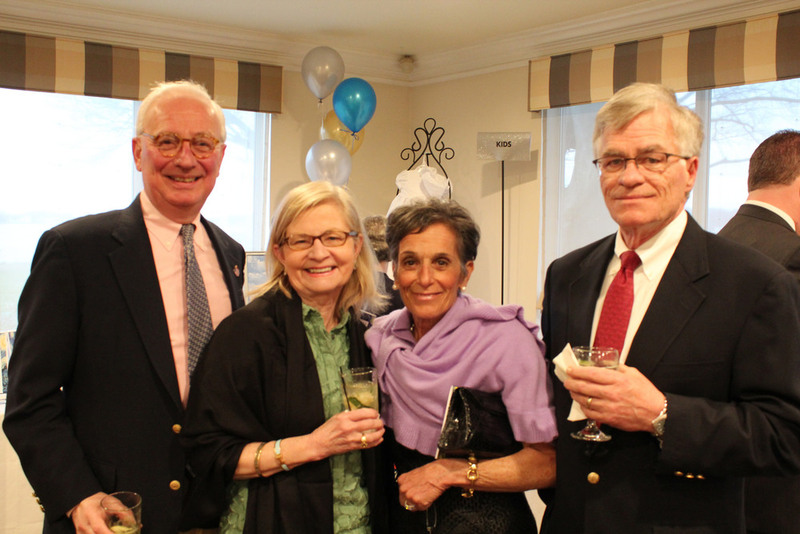 On April 21, 2017, friends of Caroline House and their guests enjoyed an enchanted evening at the Inn at Longshore. 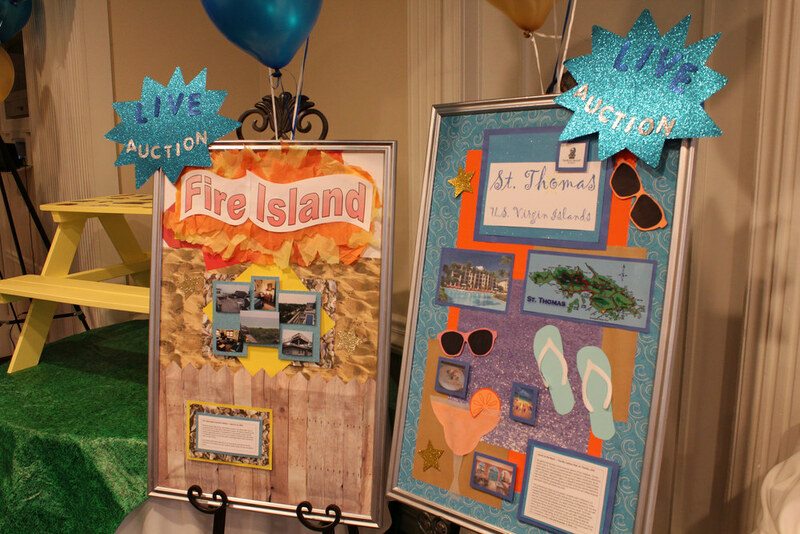 Attendees at our Starry Night fundraiser enjoyed silent and live auctions and watched a special video featuring this year’s honorees, 100+ Women Who Care - Fairfield County, CT, Beth Kisielius and Tracy Yost. After dinner, guests enjoyed listening and dancing to the rockin’ sounds of Voodoo Carnival. We were blessed to welcome several Caroline House students to this year’s gala, including guest speaker Gisella. This event would not have been possible without the generous gifts of time and talent given by Starry Night 2017 Event Chair Suzanne Turner and all the members of the Event Committee. Thank you all! View the Starry Night 2017 video, produced by Matthew Pagliaro of Two Basses and a Harmonica Productions. View more Starry Night 2017 photos, with special thanks to Julie Avellino Photography. 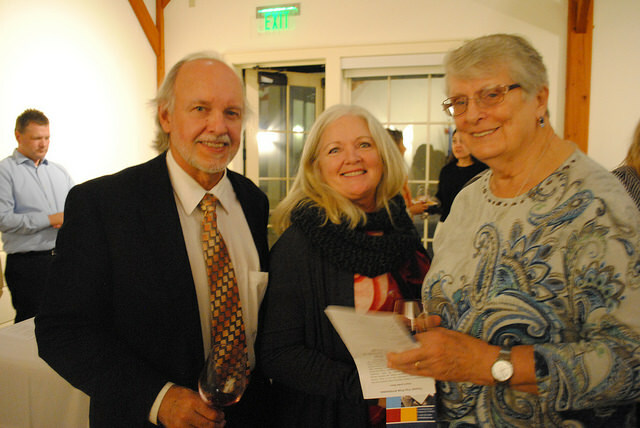 A great turnout of friends attended our Wine Tasting Benefit on November 18. 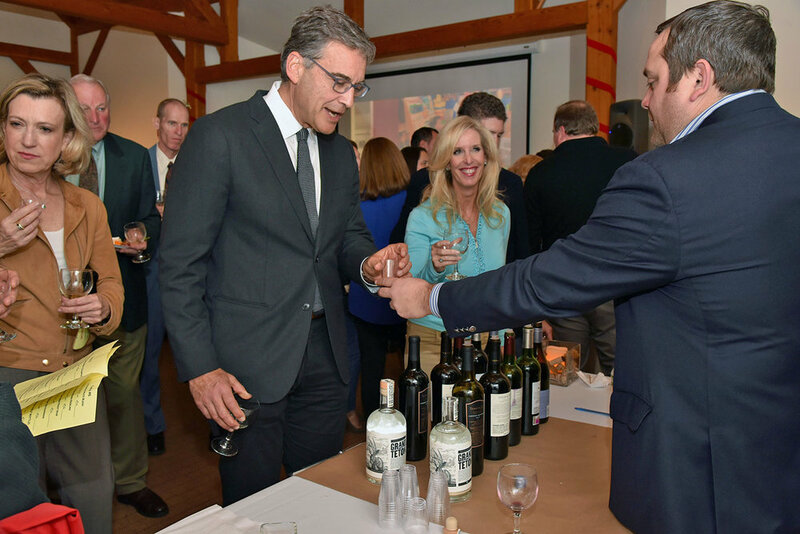 Guests enjoyed a variety of fine wines and spirits from Twisted Vine, accompanied by delicious food by A Dash of Salt Catering and music by the Eric Zola Trio. To see more photos by photographer John Kos, head to our 2016 Wine Tasting Album. From left are Sacred Heart University President Dr. John J. Petillo, Caroline House Executive Director Peg Regan, SSND, and Fairfield University President Rev. Jeffrey von Arx, S.J. 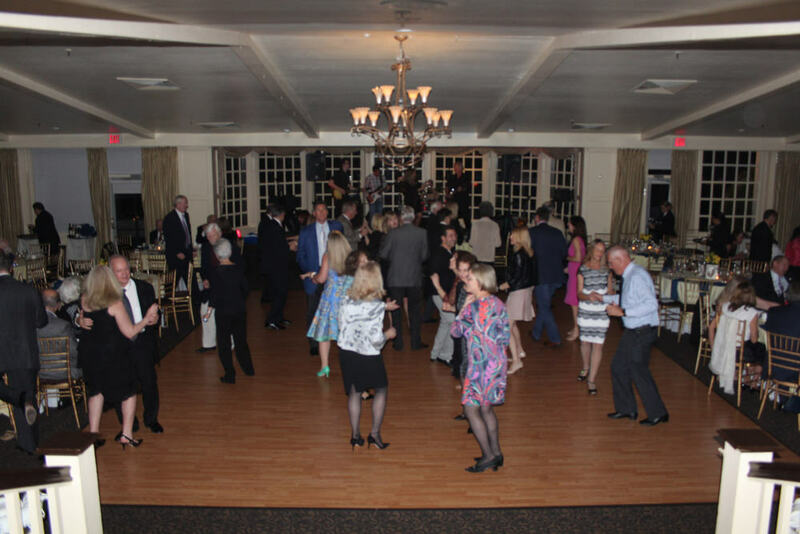 Thank you to all who supported our Starry Night Gala on April 1, 2016 at the Inn at Longshore. Whether you attended, donated or volunteered, Caroline House appreciates your support of our event which benefits literacy and life skills programs for women and children. Special thanks to Caroline House Award Honorees Fairfield University and Sacred Heart University for their contributions to the mission of Caroline House. View the award presentation video produced by Two Basses and a Harmonica Productions. Below is a sampling of photos from the evening, including a picture of our dedicated Starry Night Committee members. Check out all the Starry Night 2016 photos taken by Amy Pagliaro. On December 1, 2015, Caroline House raised close to $1,500 on #GivingTuesday. Thank you for your generous donations. Thank you to all who made the Wine Tasting Benefit a success. Special thanks to Harry's Wine & Liquor Market, A Dash of Salt Catering and Neighborhood Studios of Fairfield County. The wine, food and music made our evening perfect! 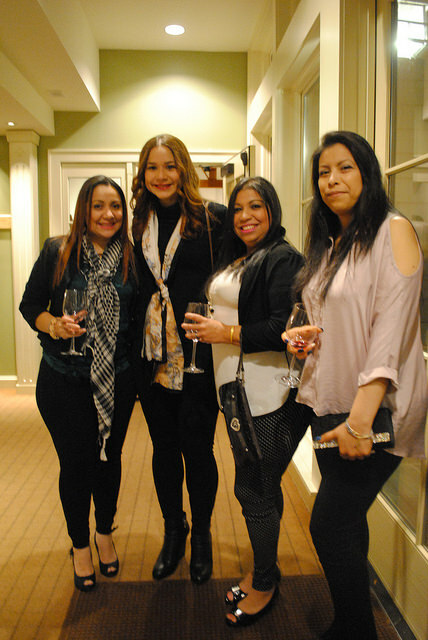 Check out all the photos from the 2015 Wine Tasting. Caroline House is grateful for the many guests and sponsors whose generous support made the Starry Night Gala a success! Special recognition to 2015 honorees Liza Hesburgh and Lyndy Toole for their many contributions to Caroline House programs for women and children. Watch the award presentation video produced by Two Basses and a Harmonica Productions. Relive the evening through photos of Starry Night taken by Amy Pagliaro. Top: Honorees Liza Hesburgh (left) and Lyndy Toole (right). Below: Many of our wonderful Starry Night Committee members who made the event possible. 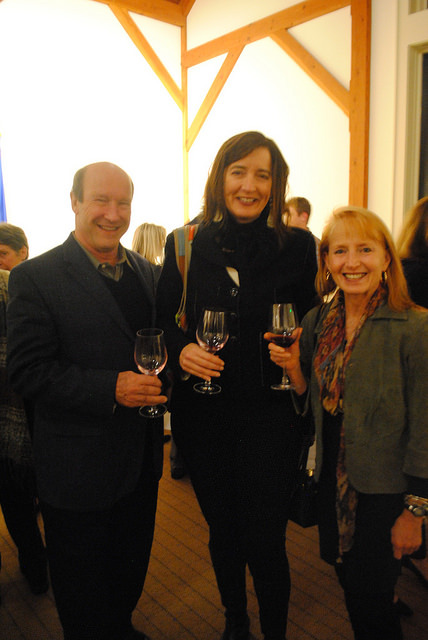 Thanks to all who attended Caroline House's first Wine Tasting at the Fairfield Museum and History Center on November 7, 2014. Special thanks to Harry's Wine & Liquor Market for their sponsorship! If you weren't able to make it - you were missed! We had beautiful weather at Seaside Park on June 8 for theTrifitness Triathlon benefiting Caroline House. Thank you to all who supported the event, including the Caroline House kids who competed in the fun run! See all the race day photos. Thank you to all the friends and families who joined us at the Villa Notre Dame in Wilton on October 27, 2013. Shannon McCarty and our "Tippy-Tappy Tap Dancers"